Lightning Safety: What, me worry…? Whereas lightning can be fascinating to watch… it is extremely dangerous. 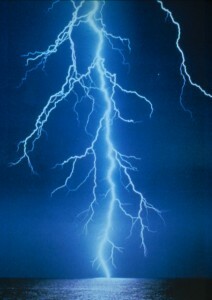 Each year in the United States… lightning kills an average of 55 people and injures about another 300 people. The actual number of persons who are injured or die due to lightning is likely as much as 30 percent more due to undocumented injuries and deaths. Yet because lightning usually claims only one or two victims at a time and generally does not cause the mass destruction left in the wake of tornadoes or hurricanes… lightning receives much less attention than other weather threats. 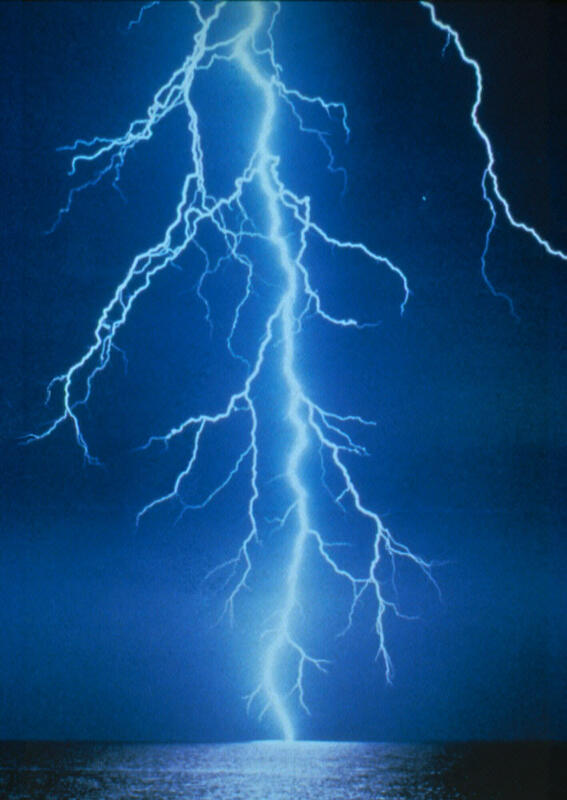 During a thunderstorm… each flash of cloud-to-ground lightning is a potential killer. Lightning deaths can be prevented only if people are aware of the dangers and seek shelter in a building or car. We encourage everyone to take advantage of this lightning awareness week to review their plans and discuss with their families the dangers of lightning. Simply moving indoors when you see lightning or hear thunder can save lives. Check out more lightning safety information on noaas lightning safety awareness week web site at… all lower case… .